Wildwood Days has been organically developed by a couple of mums (Liz and Bea) who like to be outside with their children. It started as themed walks that were designed to encourage children to go a little bit further, enjoy being outdoors in nature and explore something magical. In each session that we prepare to run we think about how a child might see things, how children as a group may wish to explore and, for our family events, how a whole family can enjoy being outside together. We work hard to bring a sense of community, welcome and little bit of magic, wonder and joy to some simple outdoor activities. Like the woodland around us, we are undergoing constant change and development. So we are continually evaluating what we do. We want to grow and improve but not lose our most precious qualities, the ones that make our little gatherings special. These findings are used to inform our practice, determine our planning and improve future sessions. 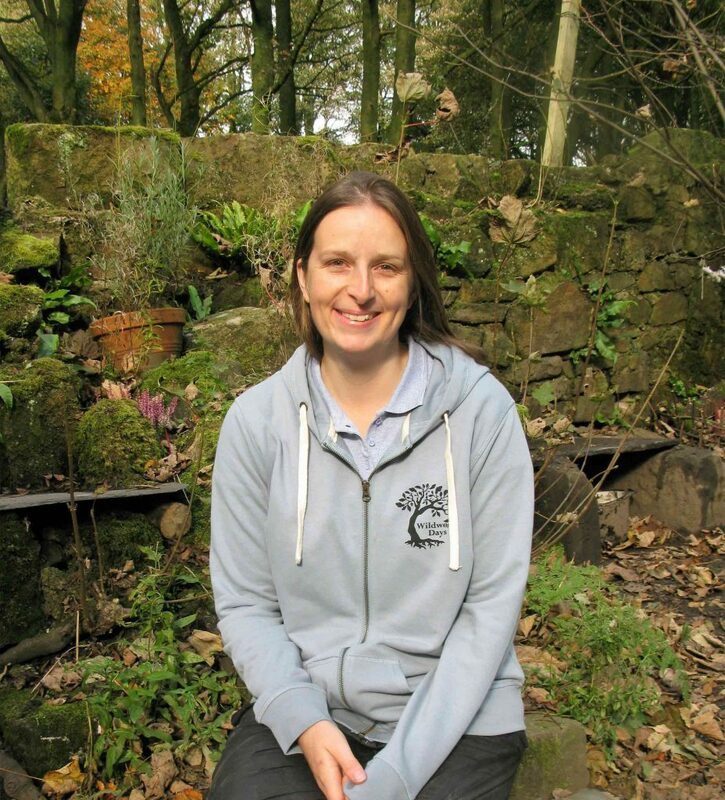 Liz loves being outside and worked for Lancashire Wildlife Trust in the Environmental Education department for many years before becoming a mum of two. 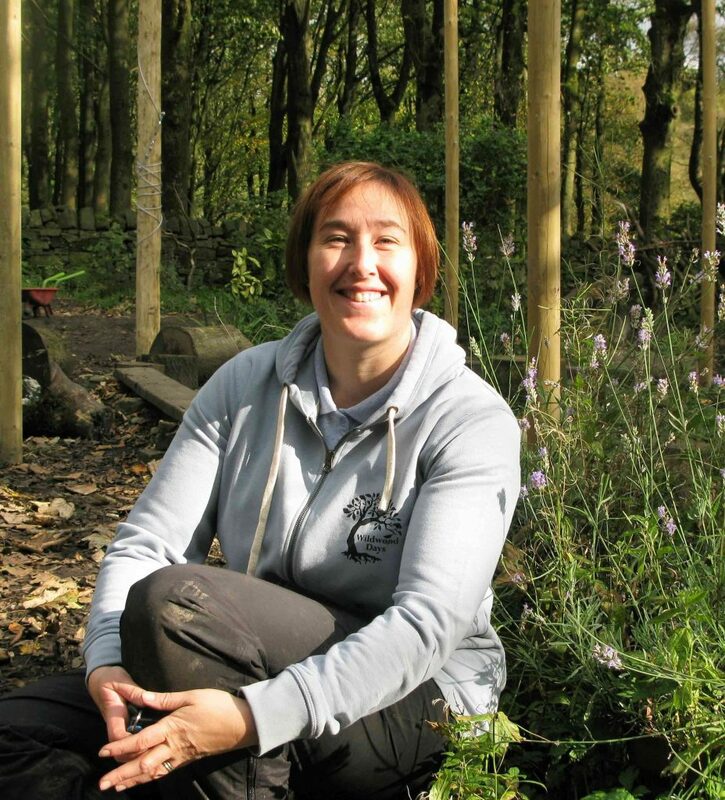 She has a MSc in Conservation, a Forest School Leaders level 3 qualification and also works as a forest schools teaching assistant at Worsthorne primary in Burnley. Liz has been running Wildlife WATCH groups for young people for over seven years. She loves bugs (including her pet millipedes and stick insects) and maintains a fantastic expertise in plant and insect identification. She has an eye for detail and is highly skilled in repurposing and prop creation. Liz quietly organises the many details that make our events one of a kind. A keen photographer – she loves taking photos of all the things we do and find. Bea has always enjoyed being in the outdoors and walking and was taught about edible plants from an early age. She worked on an organic vegetable farm and was a nursery pre-school room manager before working as a secondary English teacher for 6 years. She is a fantastic story teller and has a degree in English Literature as well as a Forest School Leaders level 3 qualification. Bea first started organising themed walks to get her own children to walk further. After meeting Liz on a community allotment project Bea and Liz developed the themed walks into community events and began running birthday parties for friend’s children. Bea likes making things magical and is good at seeing things from a child’s point of view. She also bakes a good cake!